Bollywood star Sushanth Singh Rajput who was last seen in the disastrous ‘Raabta’, will soon begin to shoot for his next movie ‘Kedarnath’, directed by Abhishek Kapoor. Kapoor says, Sushant is in far better form than he was during ‘Kai Po Che!’, which marked the acting debut of the television star. 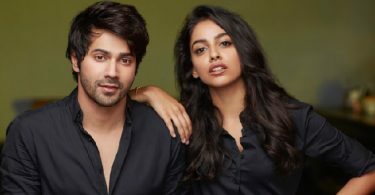 Earlier, Abhishek Kapoor had also shared a picture of the film’s script and said “Every film is an opening of a new world full of new experiences. Can’t wait for this one to unravel. Shoot starts September 5 . ‘Kedarnath’,” he tweeted. The film marks the acting debut of Saif Ali Khan’s daughter Sara Ali Khan. 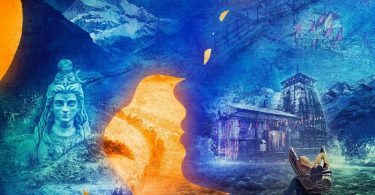 It is a love story set in the holy temple town of Kedarnath. The movie will release in theatres during Summer 2018. What thunderstorm of an actor? Sushant definitely isn’t. Ashoutosh gowarikar said hrithik has pushed limits for mohenjo daro..